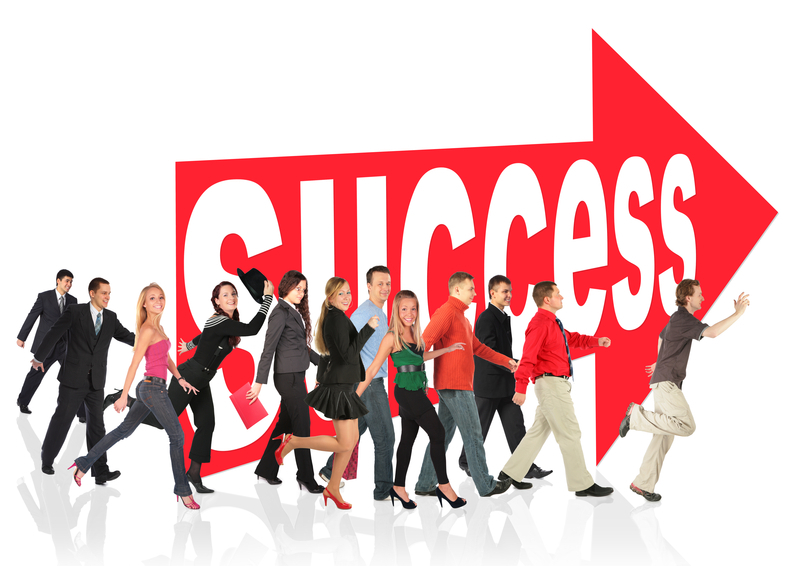 will be successful in life and in their future careers. The Universal Constructs self-paced course is focused on helping Iowa educators learn about each of the Universal Constructs and their attributes, explore/consider how to support developing student proficiency around each of the Universal Constructs, and discover technology tools to support student learning and engagement in the Universal Constructs. 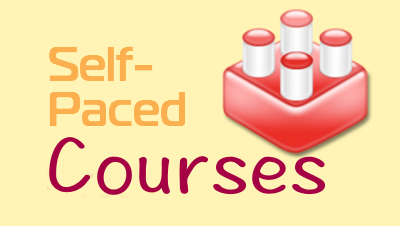 To access the self-paced course go to training.aeapdonline.org, log in, and select "catalog">self-paced courses>Universal Constructs.